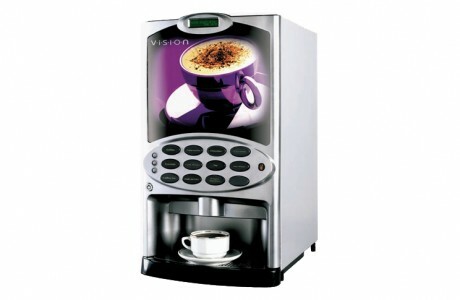 For those who desire fresh, delectable hot beverages. 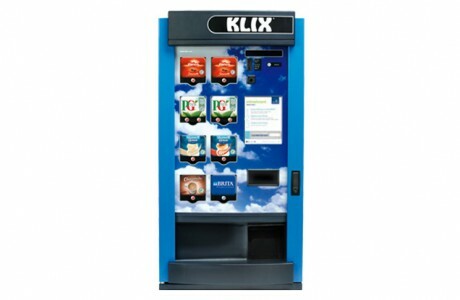 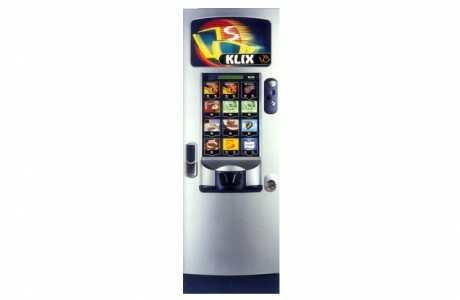 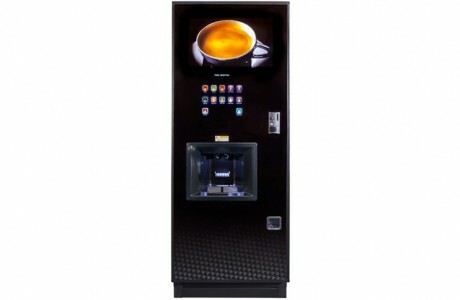 There are many different hot drinks vending machines available on the market today. 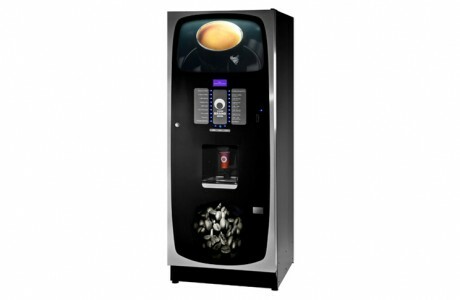 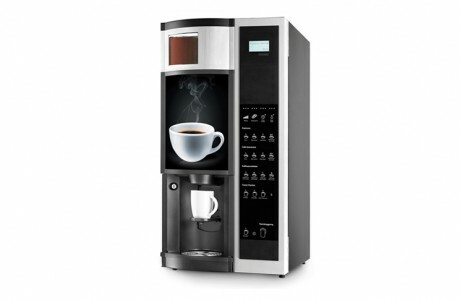 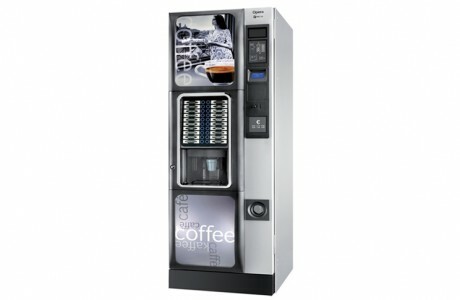 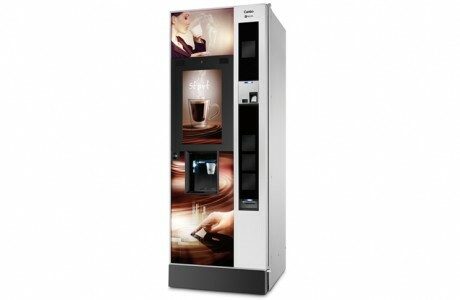 They range from standard hot drink vending machines, which use powdered ingredients to dispense large quantities of hot drinks quickly and cheaply, to the newer and more luxurious bean-to-cup machines, which grind coffee beans freshly for each drink. 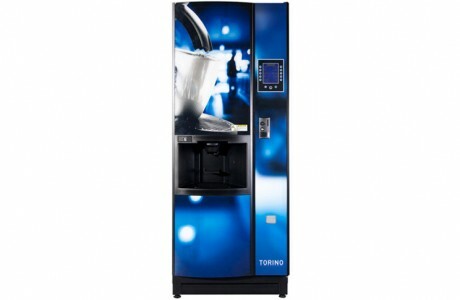 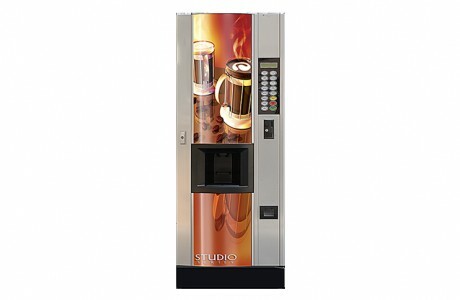 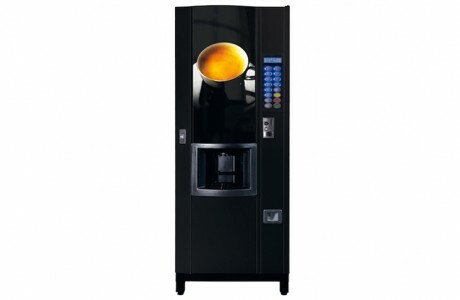 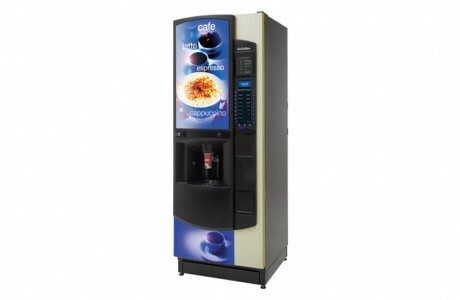 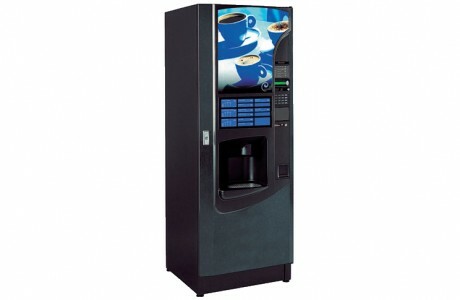 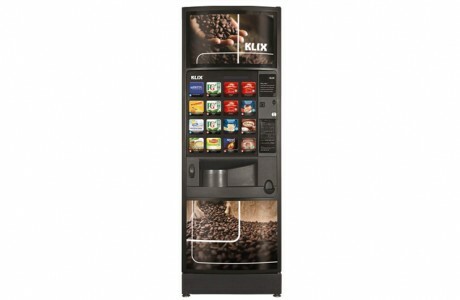 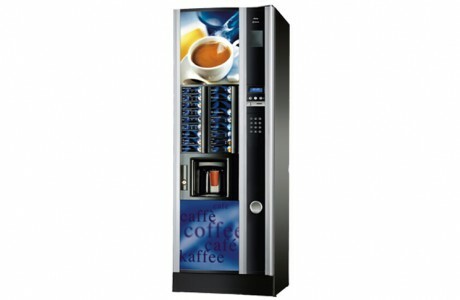 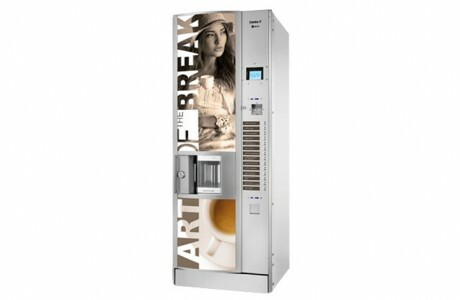 Most hot drink vending machines offer an incredible variety of drinks including coffees of customizable strength, hot chocolates, fresh brew tea, decaffeinated beverages, and even cold refreshments. 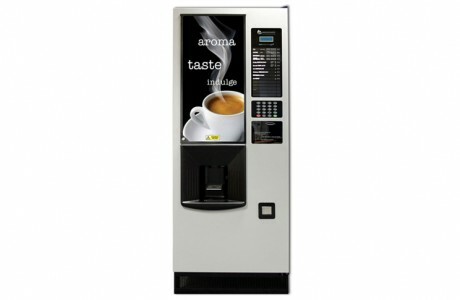 For more information on the hot drink machines we provide at Vendtrade please get in touch to let us know your requirements. 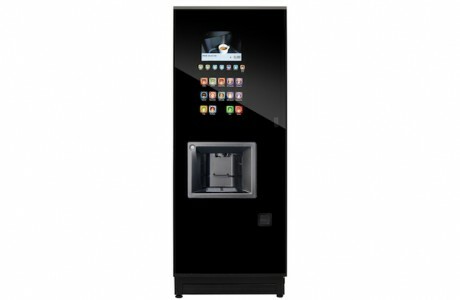 We can advise on the best machine for your needs and can also offer enhanced packages which include maintenance and product replenishment.